February 14th, Majory Stoneman Douglas High School, Parkland Florida, 17 dead. Another senseless gun violence tragedy in a place of learning. I cannot wrap my head around how we as a country are not able to come together to put an end to what is becoming too common an occurrence. Moved by the courage of those students, parents and communities struggling to put their lives back together, I stand in solidarity with their cause. Words & Prayers are not enough, it’s time to take action. Support “March For Our Lives” … VOTE! Made up from euphonic matter, “Universe” is an anthem for the moonstruck; a galaxy-like look at lust. Produced by David Chua Boon Ghee. 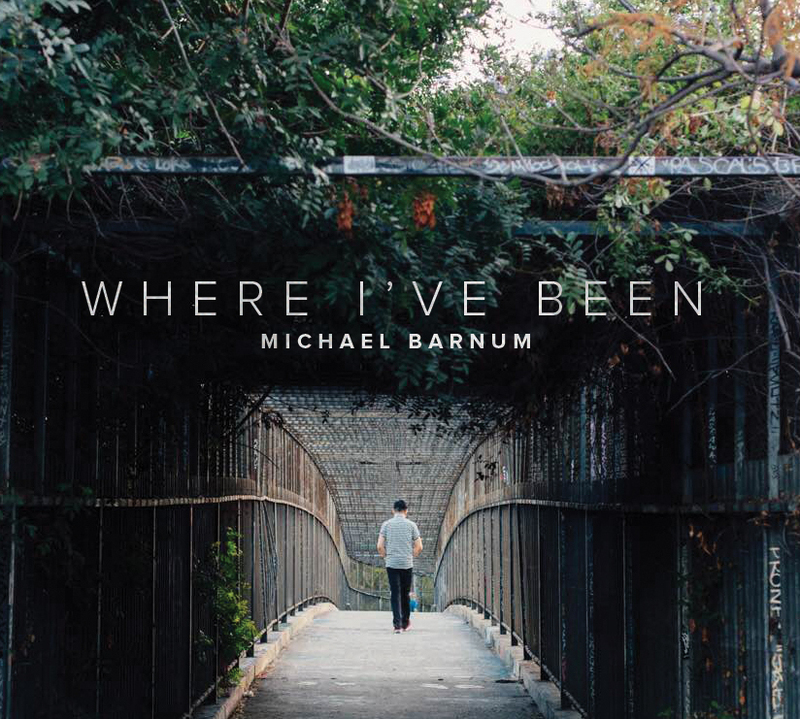 The debut album from Michael Barnum. Fusing sounds of pop, rock, and soul, Trust is a collection of songs with uplifting melodies, powerful lyrics and stirring vocals. Based on Barnum's own personal experience, Trust is a reminder to have faith and trust the path that you're on. The debut single from Michael Barnum. Written by Nicholas Pilapil and Michael Barnum. Produced by David Chua Boon Ghee.